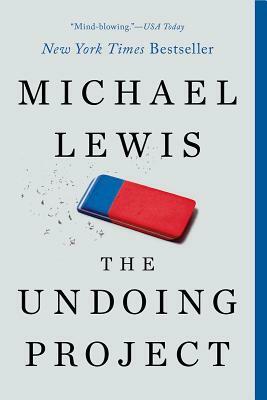 The Undoing Project is not your typical Michael Lewis book about sports or high finance. No, it is the intriguing story of the fathers of behavioral economics, Israeli psychologists Daniel Kahneman and Amos Tversky. Without this pair we would not have the benefits of Big Data studies or advanced evidence-based medicine.